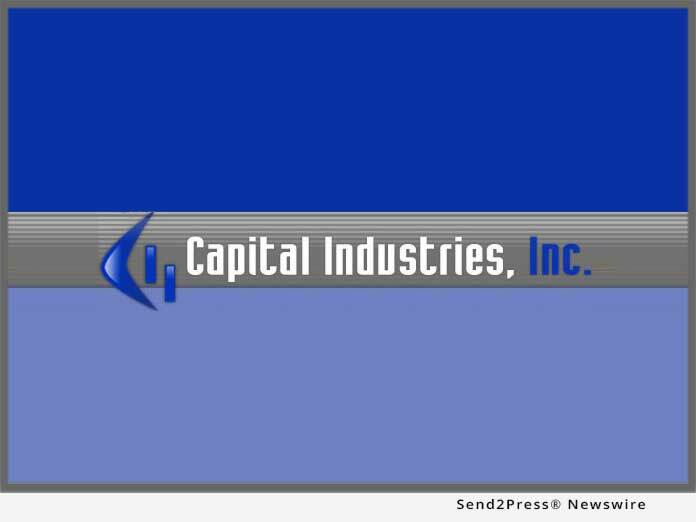 MATTITUCK, N.Y., Feb 01, 2019 (SEND2PRESS NEWSWIRE) -- Capital Industries, Inc. shares tips for industrial, commercial businesses to know when to repair concrete flooring. Concrete floors and related structures are the basic elements of any building, which is why they need to be checked regularly and properly maintained. The absence of preventive maintenance can lead to expensive repairs, accidents and even lawsuits. For over 30 years, Capital Industries has provided professional maintenance personnel and resourceful homeowners with the products they need to maintain and repair concrete floors. Damage to concrete can result from the weather or from regular wear and tear. It can also result from the foundation settling, heavy equipment, and regular traffic from forklifts or other vehicles. Additionally, concrete used in commercial or industrial areas can suffer from the effects of heavy or vibrating machinery. Such conditions can cause a deterioration in the surface of the concrete and floor joints. Since concrete is porous, water can penetrate the surface, leading to corrosion or spalling in the material itself and possibly to the development of rust in the underlying reinforcement bars. Surface cracks can eventually create a hazard to machinery or to the workers themselves. Furthermore, concrete deficiencies can cause damage beyond cracks in the flooring, perhaps even compromising the foundation of the entire structure. It is of vital importance that damaged concrete is repaired as soon as possible. Fortunately, epoxy and other concrete repair products on the market can be used to repair cracks and other deficiencies. Floor coatings are also available to create concrete surfaces that are shiny or not slippery. Proactive strategies can be used to prevent commercial concrete corrosion. The products available from Capital Industries can be used to repair commercial concrete areas, driveways, patios, ceilings, walls, coolers and freezers. For more information about Capital Industries' industrial concrete repair products and for help choosing the right product for the application, call 631-298-6300 or visit http://www.kwikbond.com/. Capital Industries, Inc. is a leading supplier of commercial and industrial concrete repair products. For over 30 years, we have proudly serviced contractors, factories, warehouses and distribution centers for industrial, institutional and commercial customers. We carry a full range of concrete repair materials, including those specifically designed for low temperature areas such as freezers and coolers. Our floor repair products are rapid hardening, allowing you to reopen repaired areas with minimal downtime. All of our products are designed to be used by in-house maintenance personnel and come with an ironclad 100 percent guarantee of satisfaction. News Source: Capital Industries Inc.